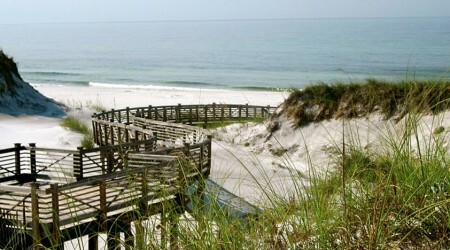 Beautiful homes in the South Walton area. 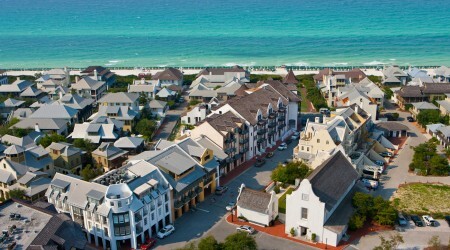 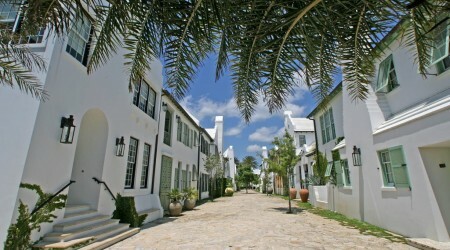 We know 30A and love helping our clients find a home there. 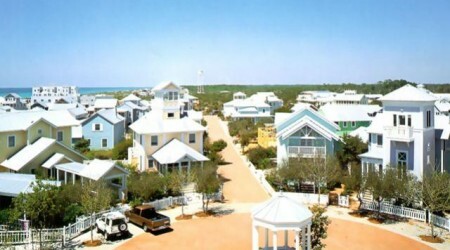 We are the authority on customer service, expertise, and insight in buying or selling a home in 30A.